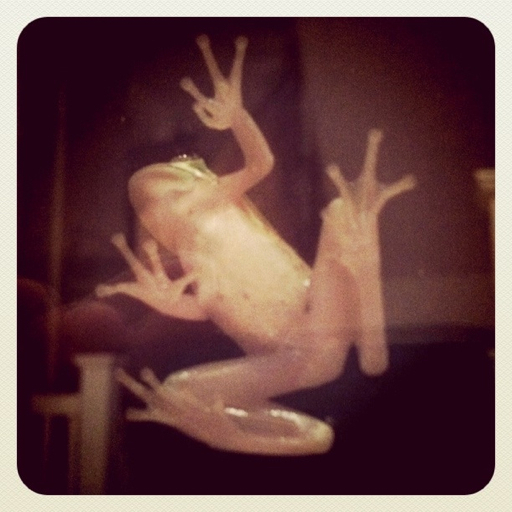 Photos and Life: Crazy Frogs! I had a crazy dream last night that the little frog(s) (pictured below) would blow up really big when touched as well as grow fangs and bit all over me. I then woke up crazy scratching all of my monstrous mosquito bites (that actually look more like a disease all over my legs and arms) that I have acquired on vacation in OBX.